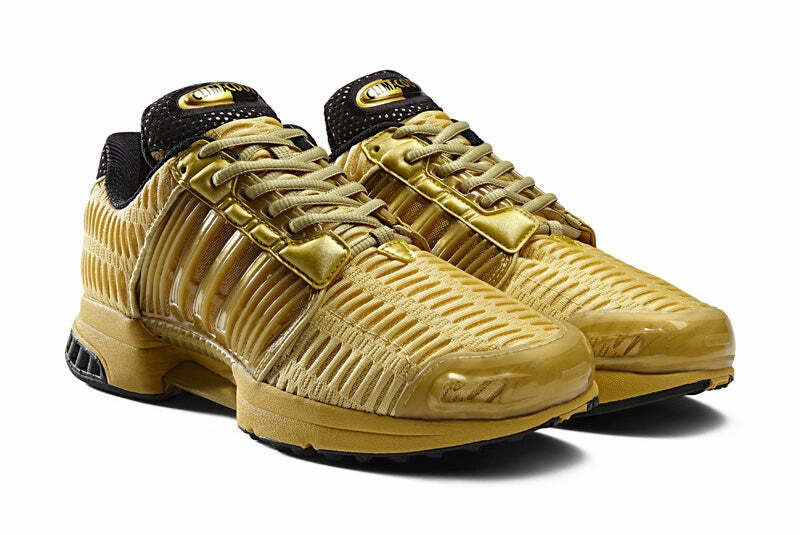 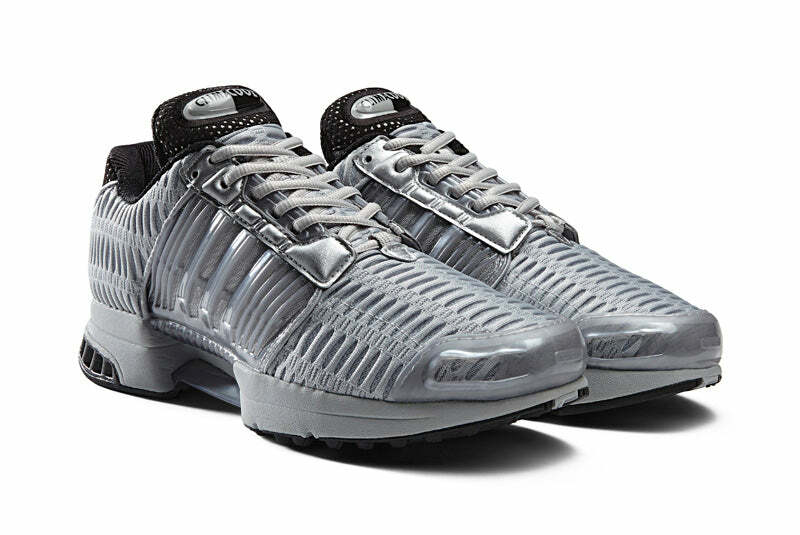 adidas Originals brings a striking metallic treatment to an early 2000s icon this season, reimagining the iconic Climacool 1 silhouette in an all-over precious metal makeup. 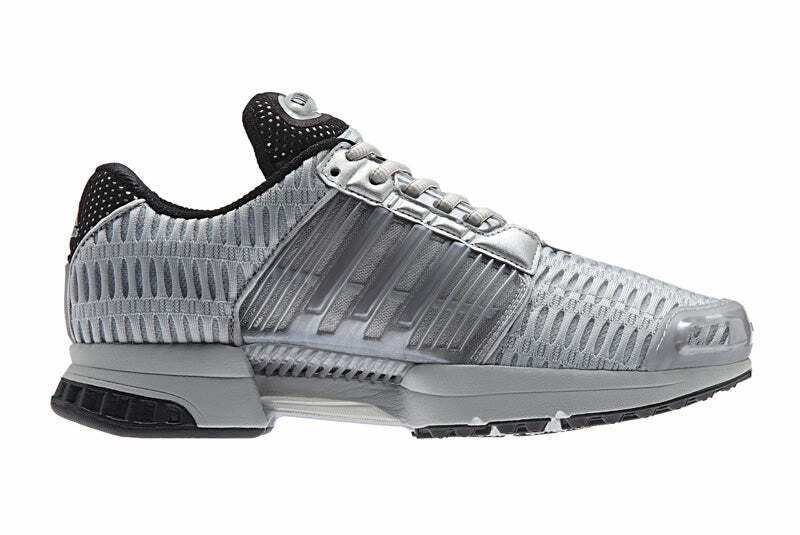 True to the Climacool 1’s futuristic blueprint, the release retains the shoe’s original mesh construction and structural overlays, finished with integral adiPrene and adiPrene+ tooling inserts and ventilated sockliner for 360° breathability. 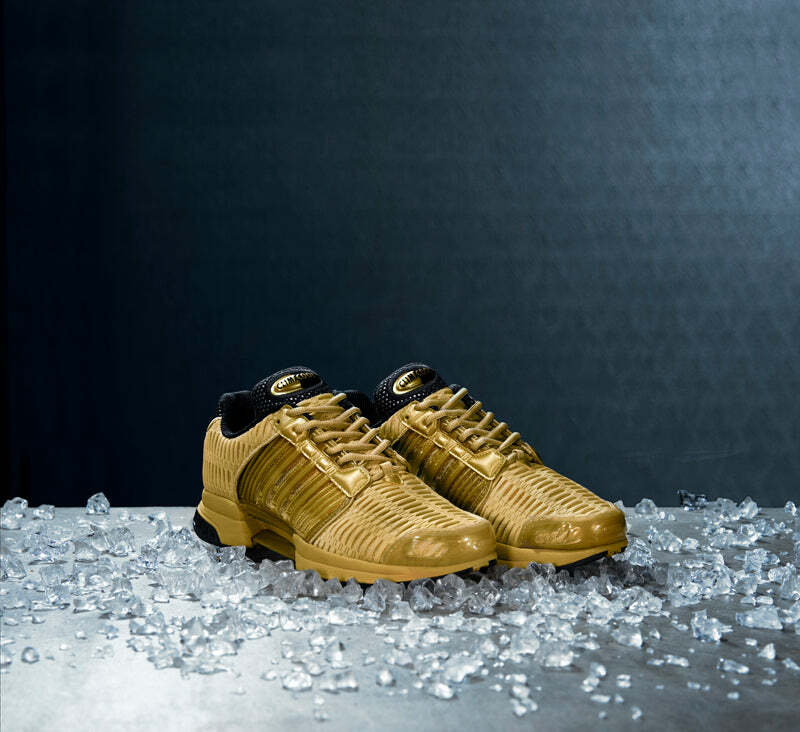 Pushing the envelope to its furthest point yet, the two new editions have been rendered in metallic gold and silver colourways with subtle black contrasts, bringing the futuristic elements of the Climacool 1 silhouette to the fore like never before. 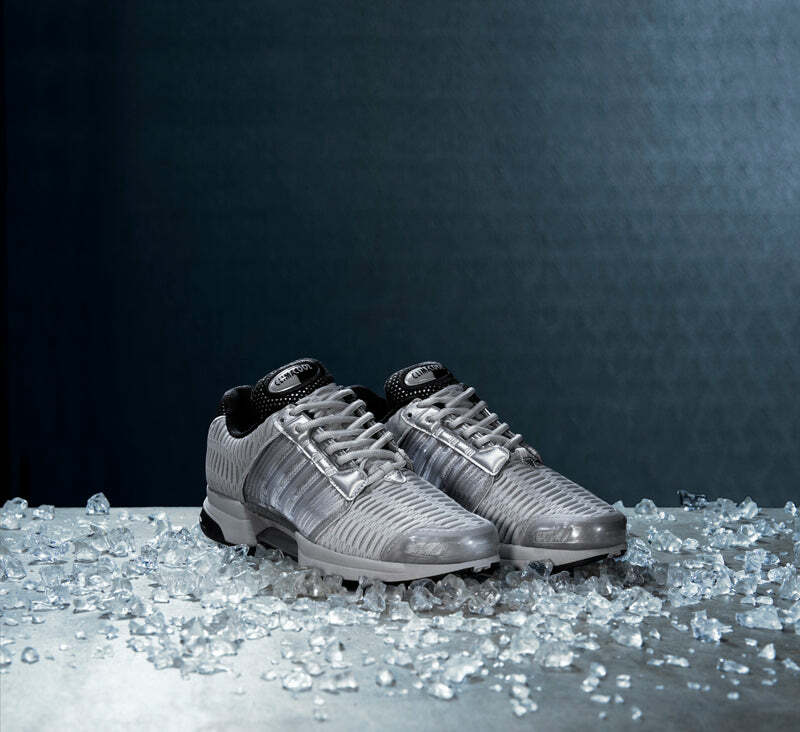 The result is the bold reinvention of a model that captured the spirit of the early millennium, true to the game-changing principles that first brought it to life.